All the device to transfer the image on the monitor are divided into two main categories: integrated and discrete. Each type has both advantages and disadvantages, knowing that, you can pick up a video card for specific needs. Integrated or integrated, graphics card called graphics chips, which are located directly on the motherboard or are built into the processor. 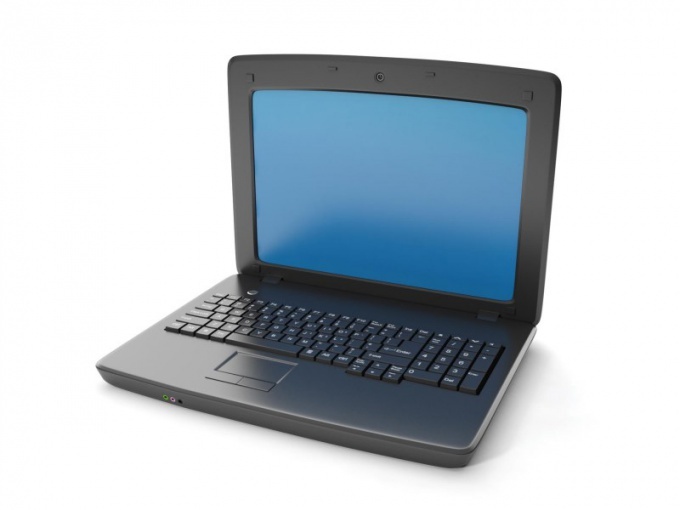 Such devices transfer the image most relevant for use in tablets, netbooks, and similar devices. Graphics of this type are much cheaper than their discrete counterparts. They do not have their own cooling system, due to which producers successfully managed to save space and not create a bulky gadgets. The consumption of such graphics systems typically quite low, it allows you to extend the battery life of your device, for example, in the trip. But it is not without flaws, the lack of cooling effect on the overheating, thereby not creating powerful integrated graphics device, so the graphics performance in 3D applications is low. However, such graphics, quite successfully cope with the work of the office applications, video playback and work undemanding easy games. Another disadvantage is the lack of own memory, so these cards use a memory device. And most important: in case of failure of integrated graphics you have to change the whole motherboard or buy a discrete video device. Discrete video cards are called graphics device is created on the basis of a separate fee, which is set to one of the ports PCI card. Such graphics cards are primarily used in personal computers and laptops. Graphics devices of this type usually have their own cooling system that allows better transfer of load, and the memory. Their power is sufficient to work with office programs, but also for comfortable immersion in the world of modern video games. Besides, in case of failure no need to change the motherboard entirely. Only here the price is not even particularly expensive discrete graphics card integrated is much higher and not much different from the price of the motherboard. The disadvantages include high energy consumption, the noise, if the device has a fan for cooling and cumbersome. The answer is simple: if you need a high level of performance in 3D applications, for example, you do photo editing, then your choice is a powerful discrete graphics card. If you care about price and battery life of your device, and the performance is not in the first place, then choose integrated graphics chips. For compromise you can use both, changing them depending on situation.